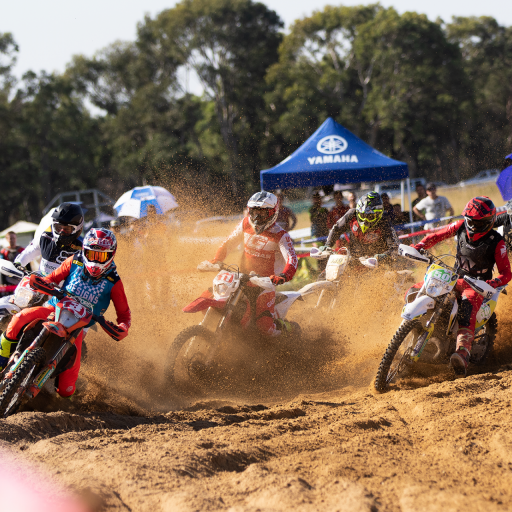 It was a positive beginning to round three and four of the Australian Off-Road Championship for the Motul Pirelli Sherco Team. 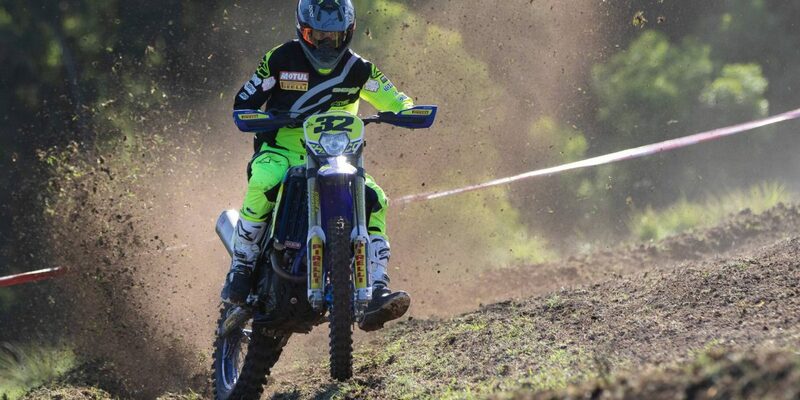 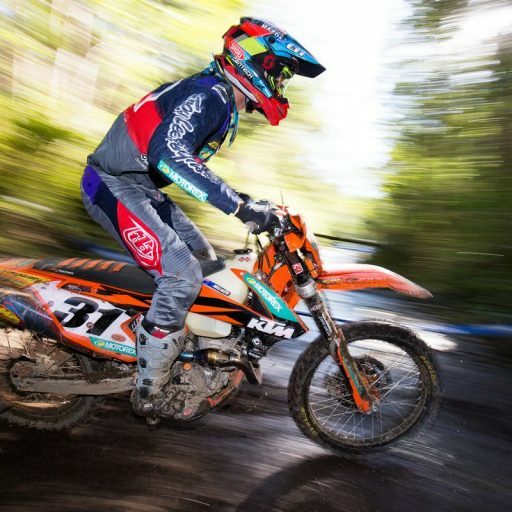 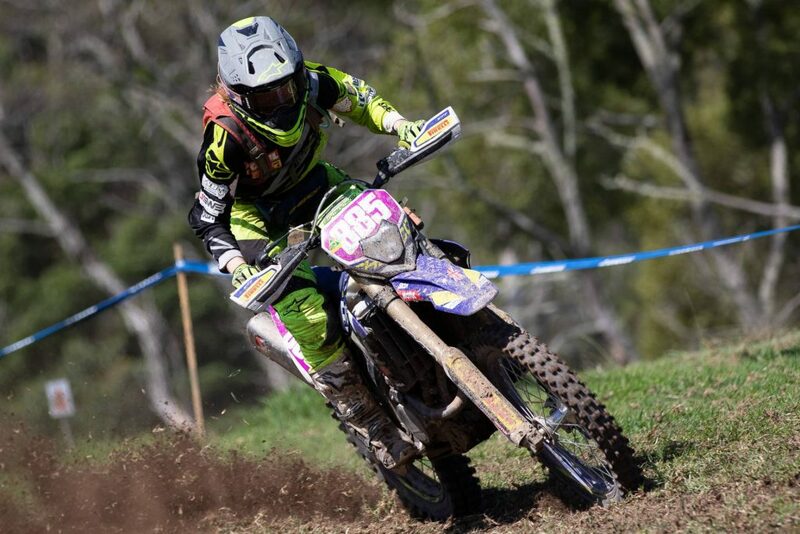 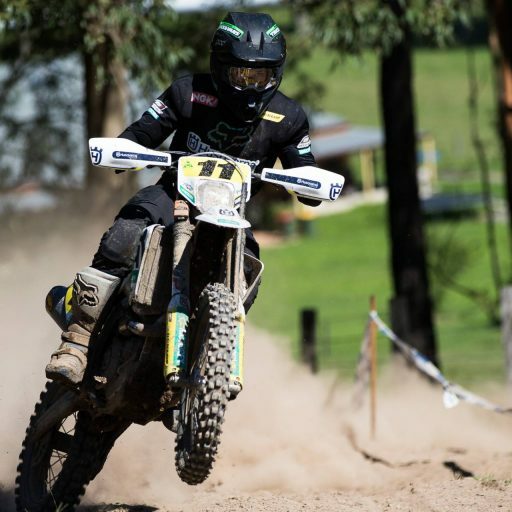 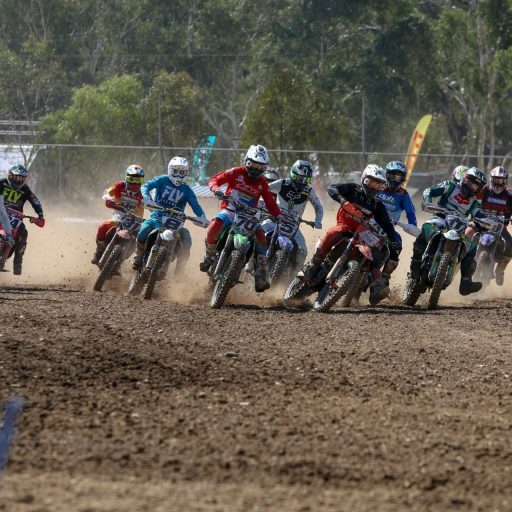 The two one-day enduro rounds of the Australian Off-Road Championship were staged in Dungog NSW, in near perfect riding conditions with Andy Wilksch was on fire and the Motul Pirelli Sherco 500 SEF was performing like a freight train. 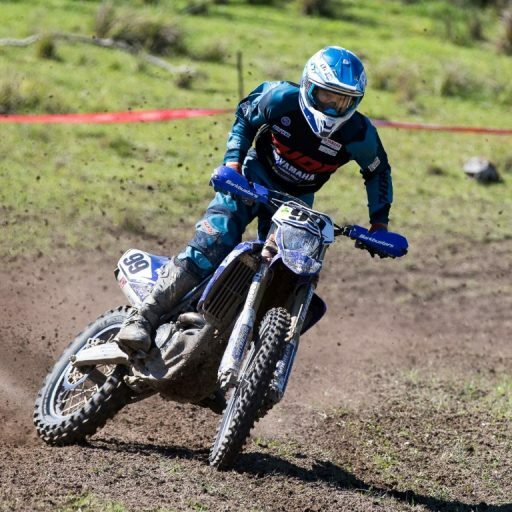 Wilksch was positing extremely competitive test times before an unfortunate mechanical issue ended his day.